One Wells Fargo Center is a skyscraper in Charlotte, North Carolina. It is the headquarters for Wells Fargo’s east coast division. 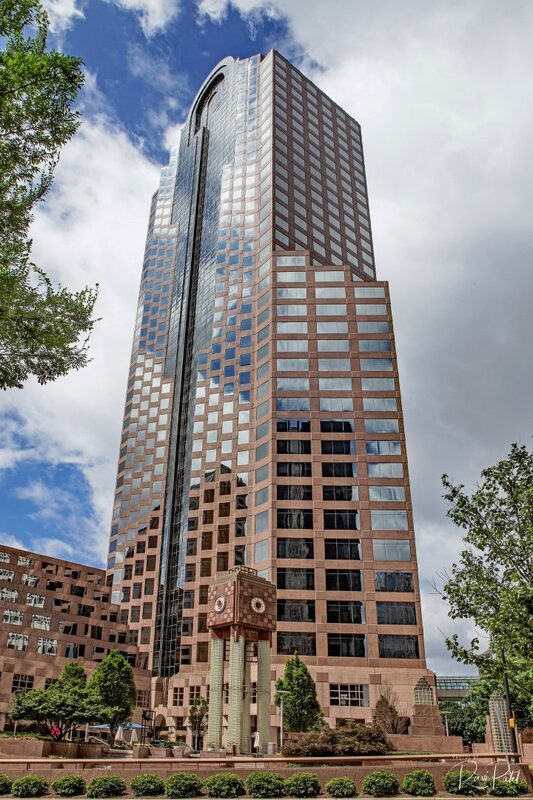 At 588 feet tall and 42 stories, it is the fourth tallest building in Charlotte. This entry was posted in Buildings, North Carolina, Photography and tagged building, Charlotte, North Carolina, skyscraper, Wells Fargo. Bookmark the permalink.